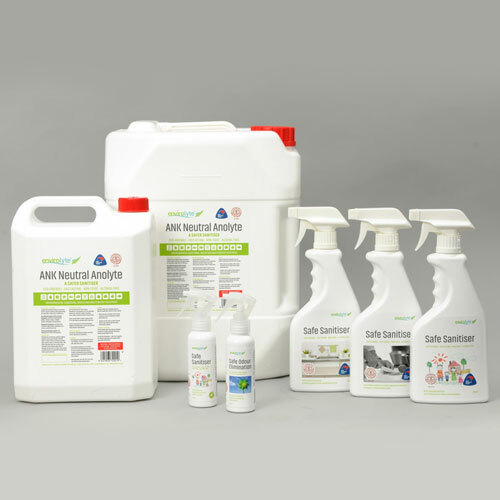 Replicating mother nature’s process, Envirolyte’s range of environmentally friendly products and sanitation solutions can take care of all of your domestic and commercial sanitation needs. 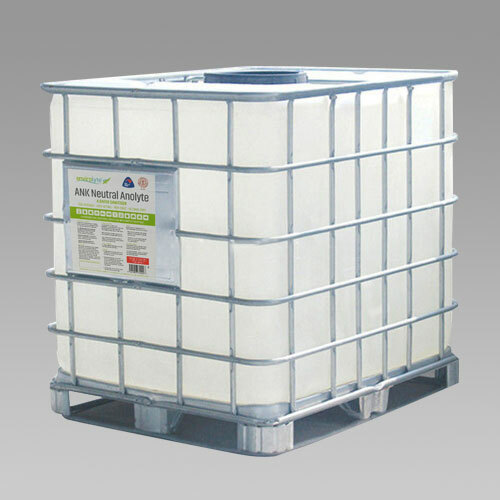 We’re proud to offer the best in eco-friendly, multipurpose, safe sanitation solutions across all industries. Take a tour of our fantastic selection of products and application services to get your home or business up to an unbeatable sanitary standard. To find out if our products are right for you, give us a call or head over to our FAQ section for more information. Safe, eco-friendly, fast-acting household sanitation made easy. Our non-toxic, alcohol-free products are perfect for busy households and dwellings of all shapes and sizes providing peace of mind around your home and workplace.